The incredible ride and performance not only make the 25’ LXF fun to drive, but the boat’s lines will make you the envy of all your friends as you pull up to your rendezvous point. 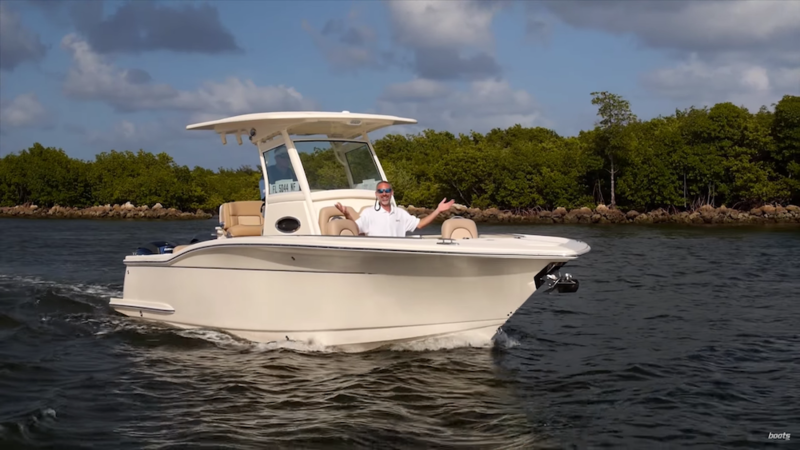 There’s ample space throughout the boat to move around freely, and for storage, including the large under-console seat cooler and additional storage located in the bow below the forward seating area with removable backrests. A fold-out table and extra hide-away cooler are perfect for entertaining. Aft, you’ll find additional seating with the fold-down transom seat. 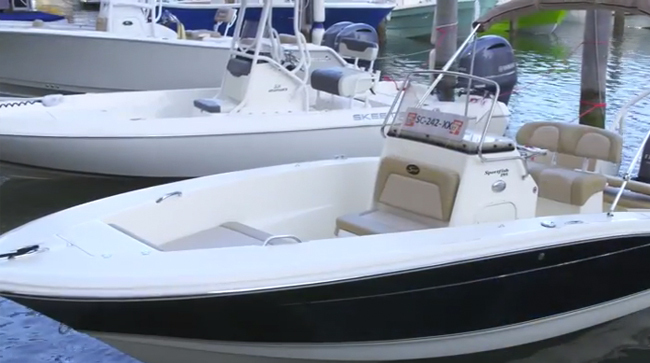 The boat has plenty of rod holders and cup holder to accommodate any activities during a day on the water. This boat has been professionally maintained and comes fully loaded. The Optimus Joystick helps you dock in some of the tightest areas. She if fully equipped with a full Garmin electronics package; (2) screens, radar, auto pilot and VHF radio make navigating very easy. 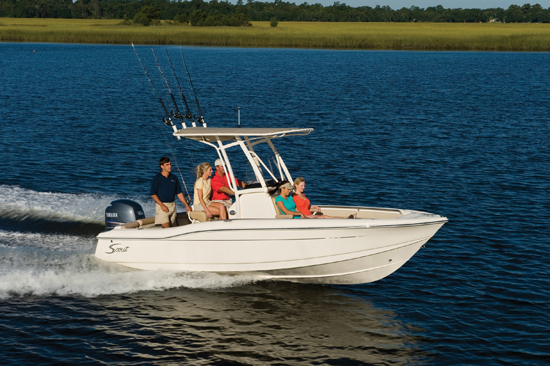 Our 255 LXF, a forward seating center console model with our revolutionary Nu-V3 high performance, fuel saving hull design. 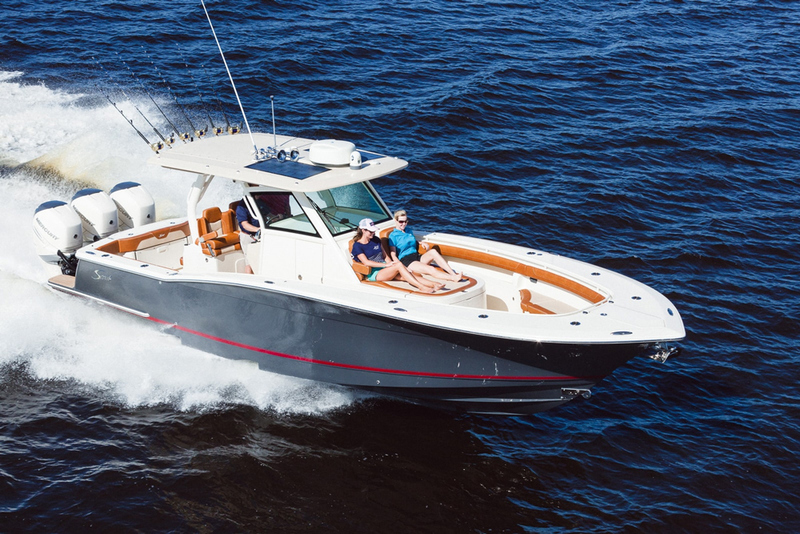 The model showcases Scout’s patented T-top/hardtop w/ tempered glass enclosure; Fusion stereo w/ iPod jack or USB flash drive; deluxe fiberglass leaning post with companion seats that fold info bolsters, 128 quart cooler and four flush mount rod holders; hydraulic steering with tilt; eco-teak swim platforms; and trim tabs. 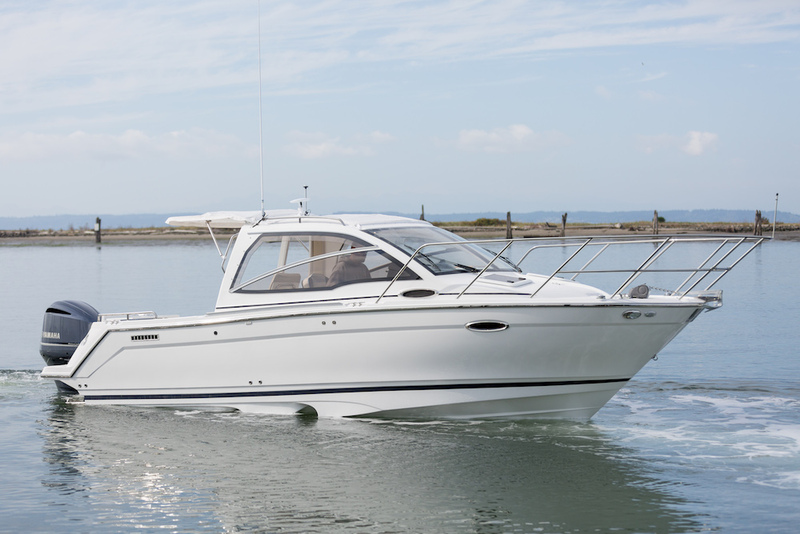 Forward seating is available in the bow with backrests, both port and starboard.